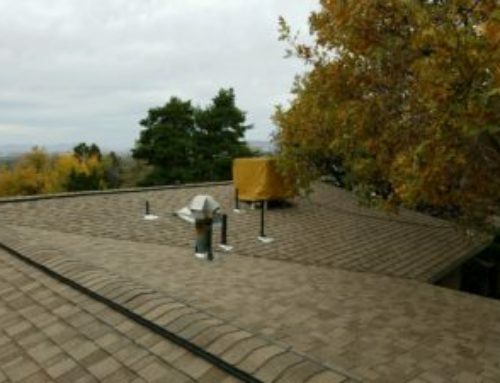 We did this project in 2012, and Florian loved it so much, he had to take a 360 degree picture of his roof from the rooftop of his home is North Salt Lake. This roof was a fun project, in a beautiful neighborhood, and of course, this client was a happy guy. 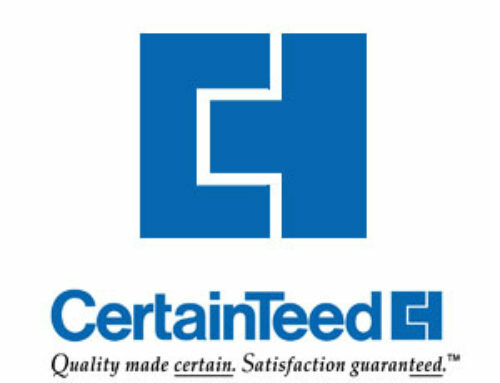 This asphalt shingle roofing system has a lifetime, non-prorated warranty, meaning he can transfer it to new homeowners if he moves, and if something happens in the warranty period of 50 years(lifetime), the manufacturers will cover everything from tear-off, materials, dump fees and of course, the new system. To view more of our portfolio, please visit Salt City Roofers Portfolio for Pictures.